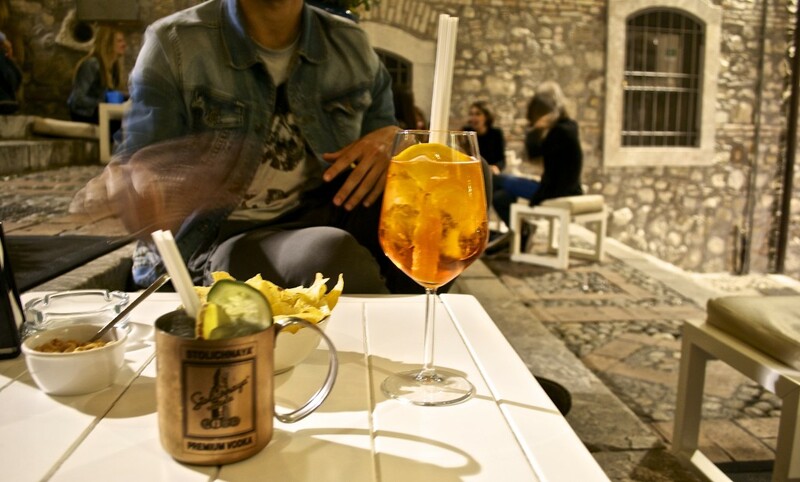 Home > Food & Drink > Aperitivo; What is it and why do we love it so much? Aperitivo; What is it and why do we love it so much? 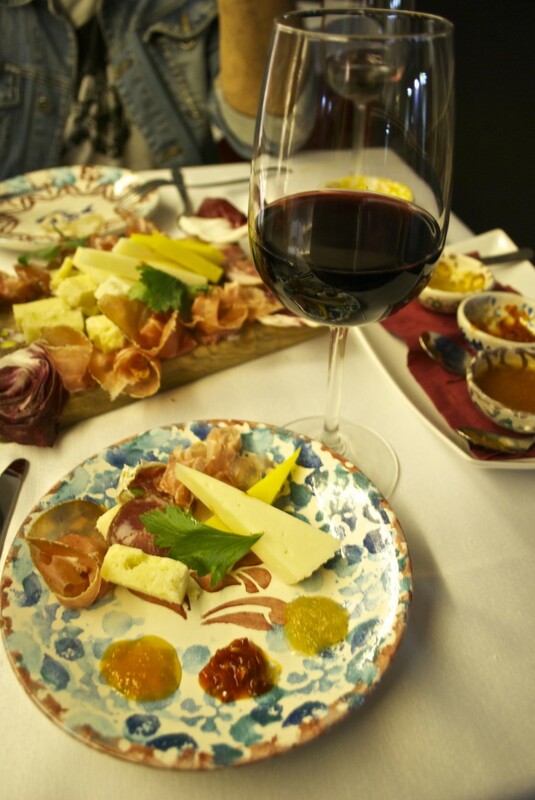 Though seemingly counterintuitive and completely against everything we were ever taught about “don’t eat, you’ll ruin your appetite,” the aperitvo is a favorite past time of Italians and tourists all over Italy. 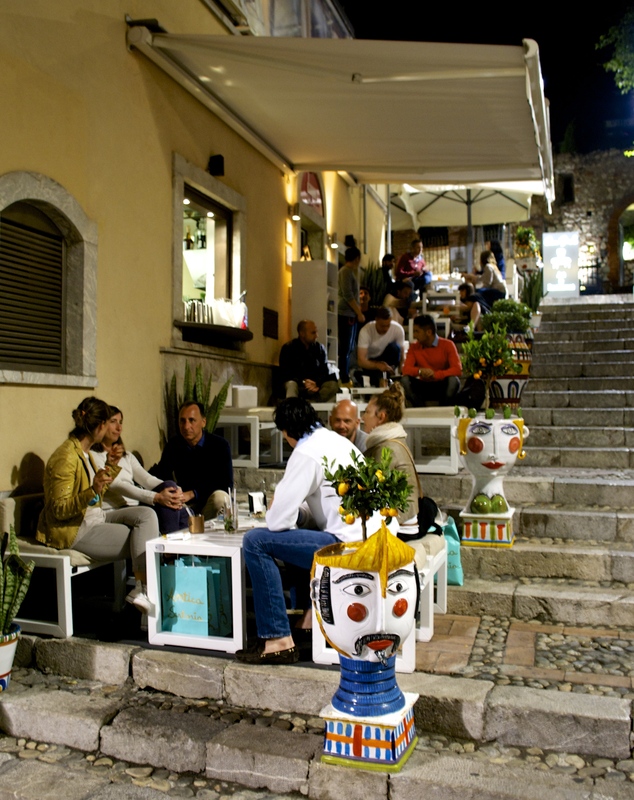 Every city had its aperitivo tradition, and while Milan is considered the birthplace and is renowned for its locales where one can practically eat a full meal for the price of one drink, Taormina’s local cafes and bars have their own way of doing aperitivo. 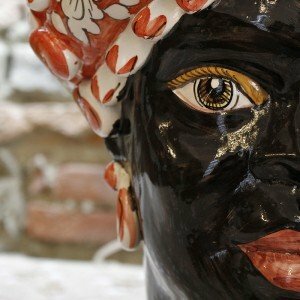 Traditionally speaking, the aperitivo made its grand entrance into Milanese society around the 1920’s, where friends, colleagues, lovers, and strangers would meet before dinner and have a small mildly bitter drink accompanied by a little food. Supposedly something about the bitterness opens the stomach, making room for the dinner to shortly follow. To this day the aperitivo tradition remains much the same, except the drinks have gotten slightly larger and the finger food leans toward the gourmet…in some places. Many cafes and bars will still stick to the basics and bring out peanuts, dry snacks, and chips. Depending on the night of the week, the mood, and the atmosphere I’m looking for, I have my favorite spots to aperitivo, or more accurately in my case, apericena, because I usually end up having dinner in the same place I aperitivo…..lazy, I know. For a see and be seen locals spot I make a bee line for Daiquiri. Situated literally on the stairs overlooking Piazza Duomo, this is the aperitivo “scene,” and perfect place to go before dinner. My favorite cocktail to sip on is the Moscow Mule, but if you want to go classic than an Aperol Spritz is fool proof. Mini arancini, bruschette, and pizzette will keep you company while you watch and listen in on all the local gossip. 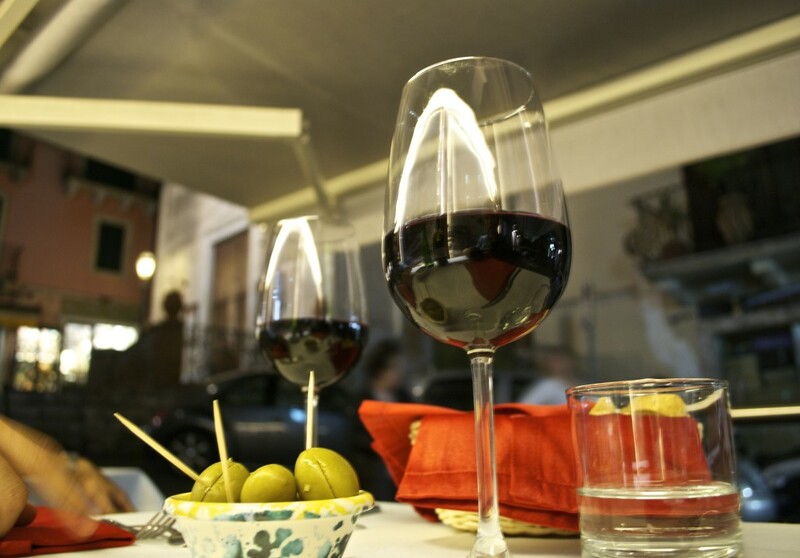 When I want to apericena (have my aperitivo and dine in the same place) I turn to Red&White, where I know that organic local olives, fresh homemade parmigiana, a beautiful tagliere of local meats and cheeses, and a great glass bottle of organic wine always await me. 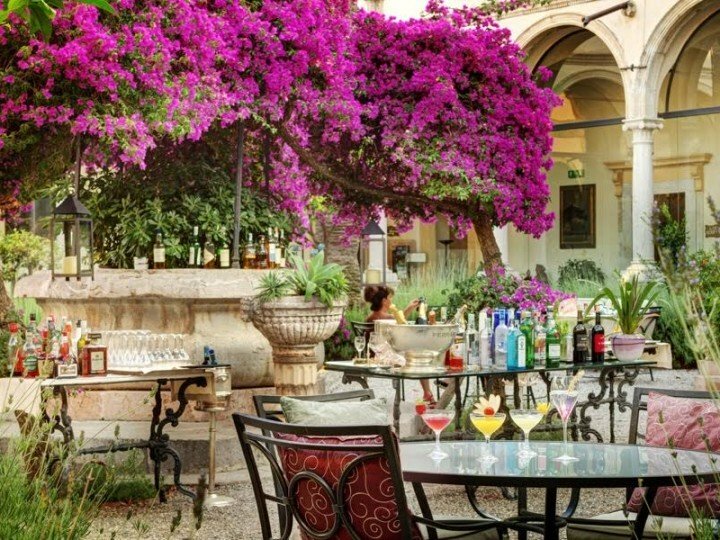 There are so many other places in Taormina that carry on the tradition of the aperitivo. 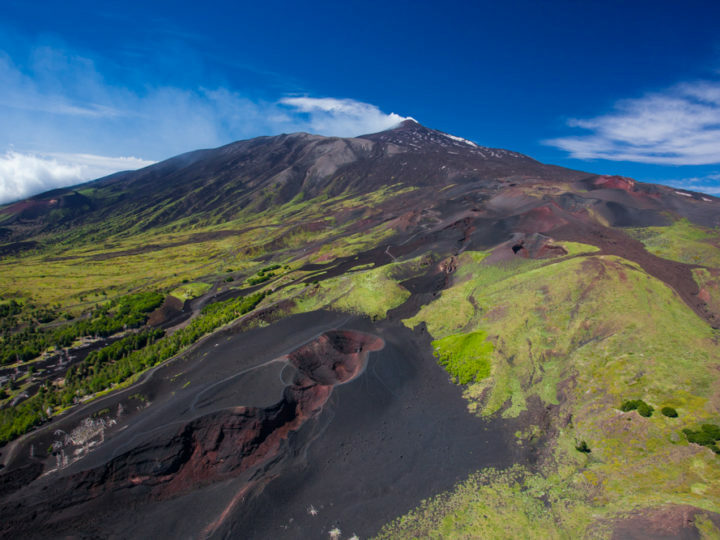 The Grand Hotel Timeo is by far the most panoramic and luxurious of places to sit out on the terrace before dinner, watching the sunset behind Mount Etna. The hotel Metropole has a breathtaking view of the bay and jazz on Sunday nights. However, if you’re looking for a place that’s more local and easy going where you can partake in this wonderful tradition, then I suggest you give any and all of the above a try!